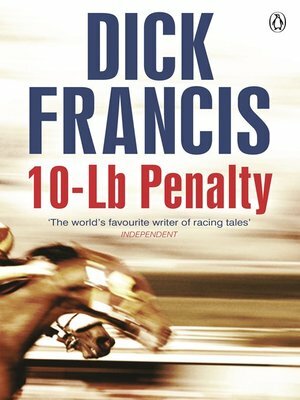 Seventeen-year-old Benedict Juliard's ambitions of becoming a steeplechase jockey are dashed when he's falsely accused of taking drugs. For his estranged father, however, this is an opportunity. A wealthy businessman running for a parliamentary by-election in Dorset, Juliard Senior needs all the help he can get - especially when the campaign moves from mudslinging to something more deadly.